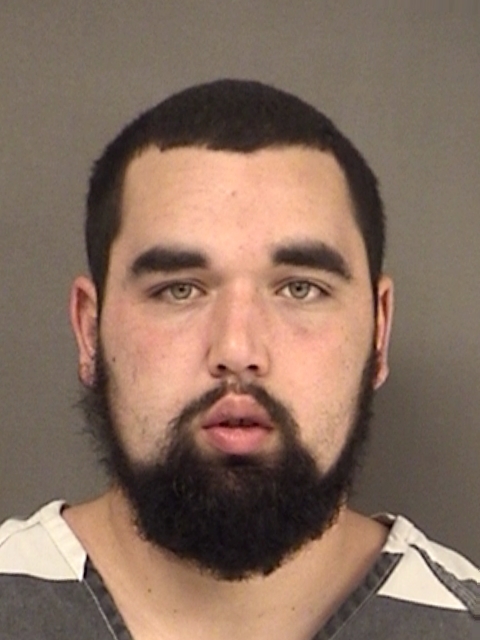 Sulphur Springs Police officers were dispatched to 309 Helm Lane where John David Michael Sheffield, 21, of Sulphur Springs was said to be asking subjects for drugs. Sheffield was driving a 2015 Toyota Forerunner that he had stolen earlier in the day. Police made contact with Sheffield in the parking lot of the apartment complex. During their investigation, one of the police officers had observed Sheffield driving the vehicle away from a location. The officer contacted the vehicle owner and found that the vehicle had been stolen. Sheffield is in Hopkins County Jail charged with Unauthorized Use of a Motor Vehicle, a State Jail Felony.